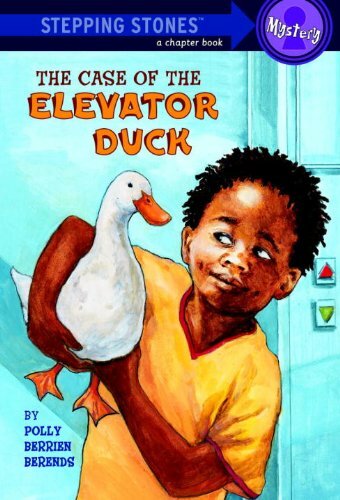 Case of the elevator duck. Eleven-year-old Gilbert, self-styled private eye, takes on his toughest case when he finds a duck in the elevator of his housing project. In this easy-to-read mystery, "the solution is credible, the plot is fresh, the style casual and natural." --Bulletin, Center for Children's Books.